Agents have suggested that the latest price figures from the Halifax may be masking increased activity in the market in recent weeks. 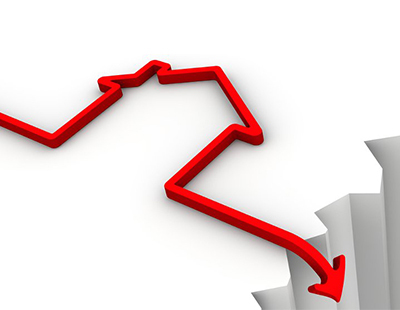 The Halifax says house prices fell by 2.9 per cent in January compared to December, making it the second time in three years that the new year had begun with a significant fall. 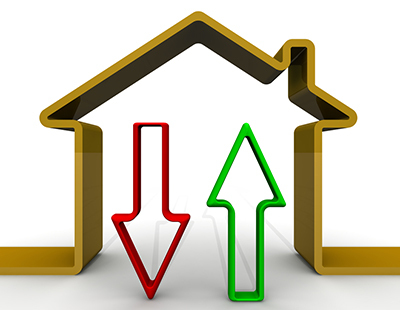 Even so, taken over a full year, average prices have still risen by 0.8 per cent with the typical home costing £223,691. The Halifax itself, in commentary released alongside its figures, admits the data can be viewed as either a story of resilience or as a continuation of the slow growth we have witnessed over recent years. “There's no doubt that the next year will be important for the housing market with much of the immediate focus on what impact Brexit may have. However, more fundamentally it is key underlying factors of supply and demand that will ultimately shape the market” explains Russell Galley, Halifax managing director. Despite a report earlier this week from HouseSimple suggesting a strong current of homes coming on sale, Galley says relatively few properties are being put on the market. This - along with some wage growth and low mortgage rates - combines to produce demand and so maintain house prices at a relatively strong level, he adds. 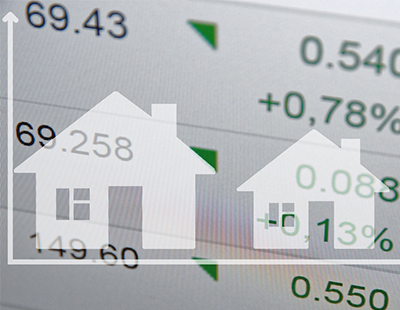 Poll: How do YOU feel about the 2019 housing market? So long as people need to live in houses...…. They needed in 09 to live in houses but that didn't stop the market falling?